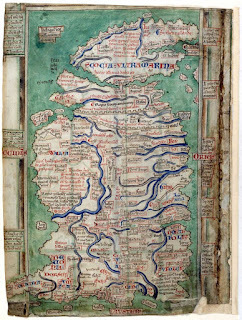 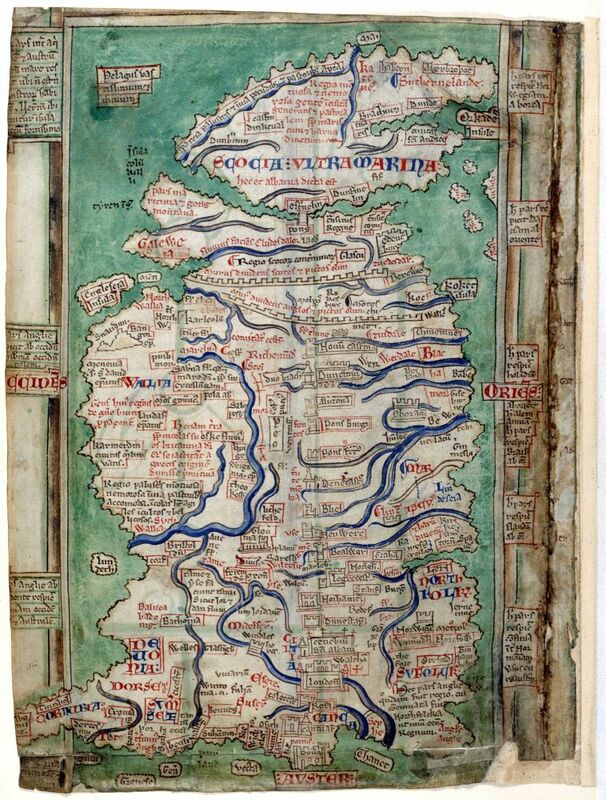 Over on medievalists.net, check out the "Ten Beautiful Medieval Maps" here. 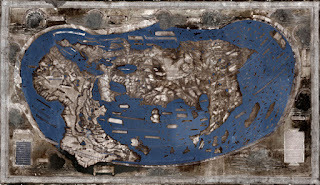 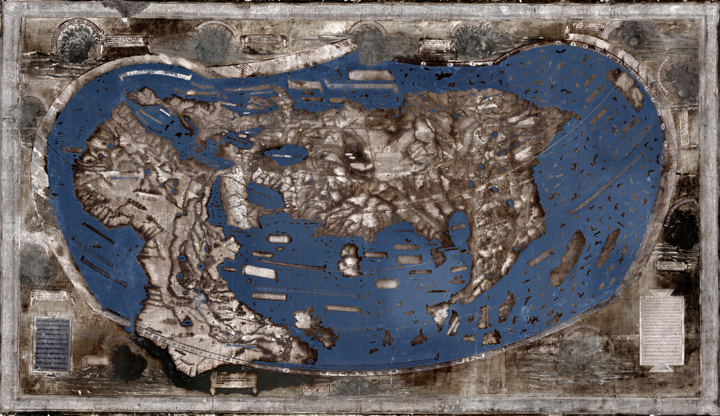 Also, on news.yale.edu, they reveal the "Hidden secrets of Yale’s 1491 world map revealed via multispectral imaging" here. 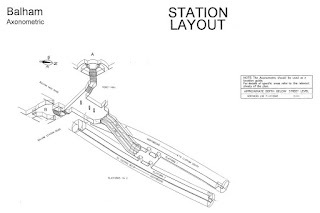 Finally, on ianvisits.co.uk, they share "3D maps of every Underground station" here.